Jagdish "Jay" Shah was a consummate industry professional, a gentleman, a father, a grandfather and a loyal friend. He passed away in his sleep August 5, 2015 while attending a sales meeting in Las Vegas. He was 73. Jay was one of the first people I met in the pump industry 8 years ago. It didn't take long to get to know him. He was so friendly, approachable and endearing. He was kind, generous and always made me smile. No matter where he was in the world, he always returned my phone calls. He made special efforts to share his knowledge, his connections and his friendship. He was encouraging, but honest. He was friendly, but firm. He was smart, funny, adventurous and genuine. His contributions to the industry and to Hydro, Inc., are immeasurable. The measure of Jay, the man, even more difficult to define. Jay joined Hydro as its first salesman in 1969. He later became a partner in the company and as the company expanded internationally, he served as President of Hydro International. 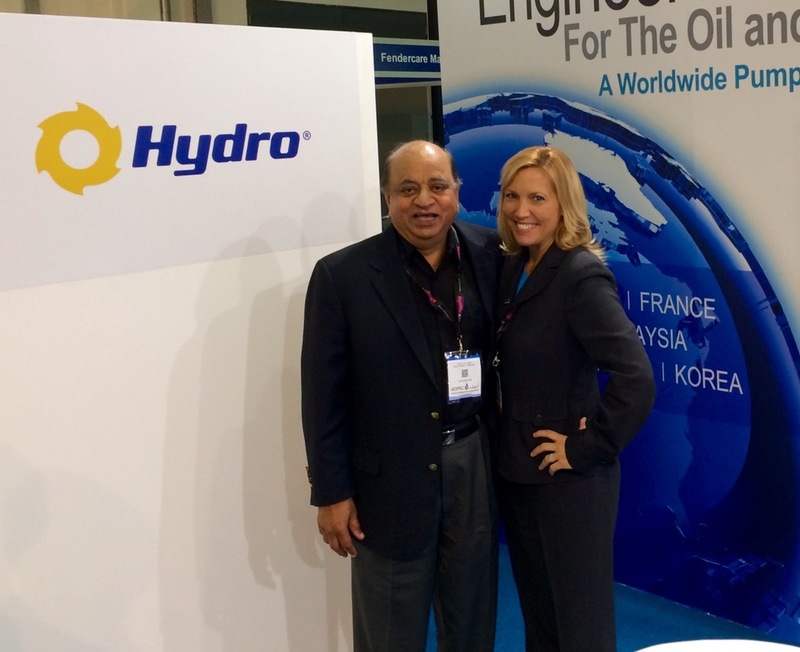 Jay was the company’s premier ambassador who carried the Hydro vision to countries throughout the world including Canada, Korea, Australia, United Arab Emirates, France and Vietnam. A tireless traveler, logging more than 3 million miles, he cultivated a wide network of friends throughout the world. Jay’s philosophy was simple but powerful; friends and family first, then business. My heart is heavy. The industry will miss Jay Shah. I miss my friend. Services for Jay Shah were held on Monday, August 10. In lieu of flowers, the family is requesting that donations be made to the Michael J. Fox Parkinson’s Foundation; https://www.michaeljfox.org.